Save Event: "Between concealment and representation..."
Share "Between concealment and representation..."
Actor and researcher Gerald Davidson returns to the Freud Museum after his powerful presentations on Otto Gross and 'Little Hans' with a new performance exploring the relationship between Freud, Reik and Schnitzler. New York 1940 - Embattled lay psychoanalyst Theodor Reik looks back to 'the years of his growing' in Vienna and Berlin - Freud and Schnitzler and Mahler The Viennese writer Arthur Schnitzler died 80 years ago, Gustav Mahler 100 years ago. 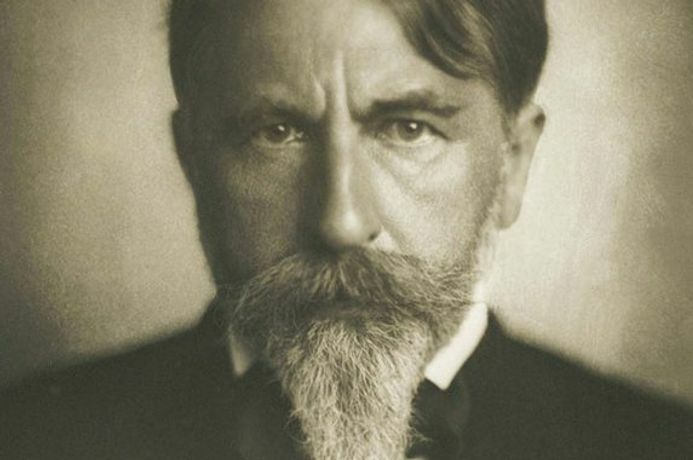 Theodor Reik's Arthur Schnitzler as Psychologist", one of the earliest applied psychoanalytic studies appeared in 1913. In the summer of 1935 Sigmund Freud analysed Reik using a Schnitzler novella.